A multi-stakeholder, multi-criteria problem of formulating nationwide energy strategies for Jordan and Morocco for the next decades. 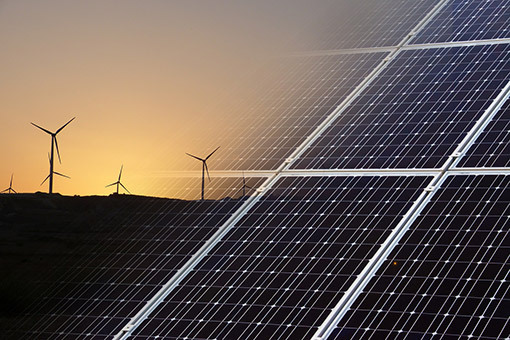 The deployment of new energy infrastructure projects involves a large-scale deployment of technology that transform countries energy systems and could even lead to societal transformations. The project examined and analysed the views and discourses of different stakeholder groups about the social, environmental, and economic future of the countries in the context of risks, benefits, and costs associated with different electricity generation technologies that are currently being considered. The recommendations address national energy planning goals but also requirements on social and environmental sustainability at the local level. Preference analysis tool DecideIT was used in the project for the analyses as well as a communication channel between different stakeholders.